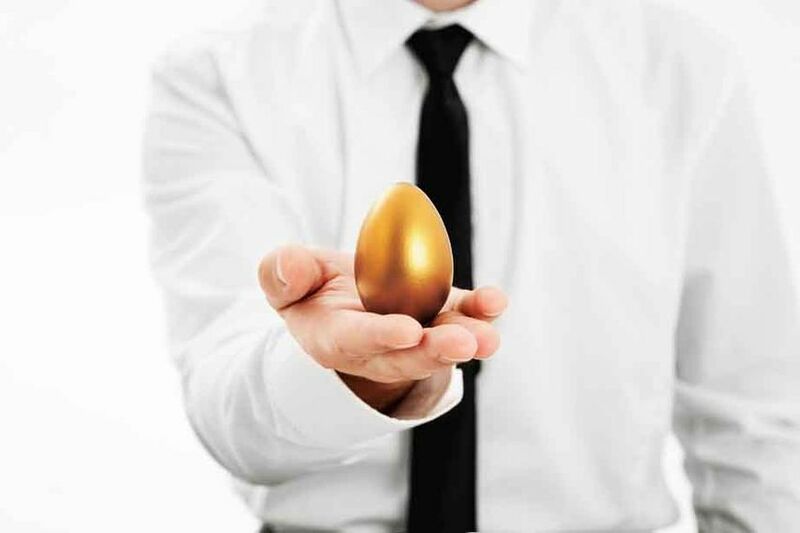 Nestegg was established to provide a quality professional service to clients that want to make the most of their Pension / Investment Portfolio or “Nestegg”. At Nestegg we work with our clients to identify their core needs and to design solutions to match those needs by accessing competitively priced products in the market. Damien Grouse is the founder Director of Nestegg Wealth Brokers Ltd and has valuable knowledge and experience to apply to these client solutions stemming from his work as a Financial Advisor and Area Manager of the Wealth Management team in Rabobank ( ACCBank), and Financial Advisor and Sales Manager of a Financial Advice Team in AIB Bank. Damien is a Qualified Financial Advisor (QFA), a Fellow of the Life Insurance Association FLIA, is an Associate of the Chartered Insurance Institute (ACII) and holds the Bachelor In Financial Services (BFS). for more information on Nestegg Wealth Brokers get in contact us today. Our aim is to help clients build up their Wealth over time and to protect the savings / Investments/ Pensions that you already have. We seek to make the cost structure of your investments efficient and this helps to improve your potential overall returns. With over 30 years of experience we are confident that we have the knowledge to access the solution that is right for our client in the competitive market place. We have established relationships and contacts with key partners in the Irish Market. By working with our industry partners we are able to seek competitive terms thereby providing cost savings to clients both in relation to research time and overall portfolio value over the term of their Investment. What income will they receive when they retire? What tax free lump sums can I receive? Should I repay my Mortgage Early? 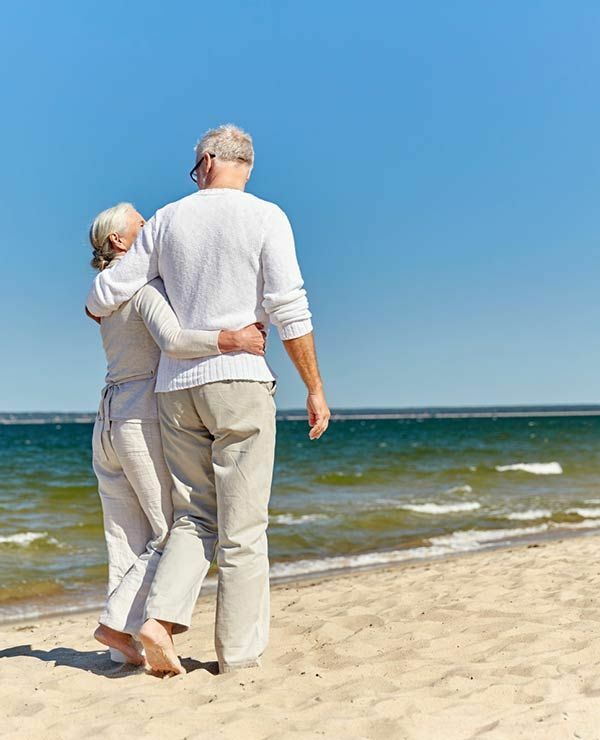 Am I on Track to Receive the State Pension? What shortfall do I have to attain my desired standard of Living? We work to design the right solution based on what makes sense for the client. This means realistic time frames and conservative estimates of how long your overall portfolio of Assets/Pensions/Investments will provide an income versus your targeted level income. To take time to first understand your needs and then to provide best advice on how to solve your unique situation/ needs.